Imprisoned in a mountaintop fortress, surrounded by ninja-warriors that are smarter, faster, and better than you at everything, experimented upon for the secrets hidden in your blood, torn in loyalty, blasted in confidence, hopeless in all of your prospects. Isn’t that how you would describe your first day in middle school? That’s how it felt for me anyway. 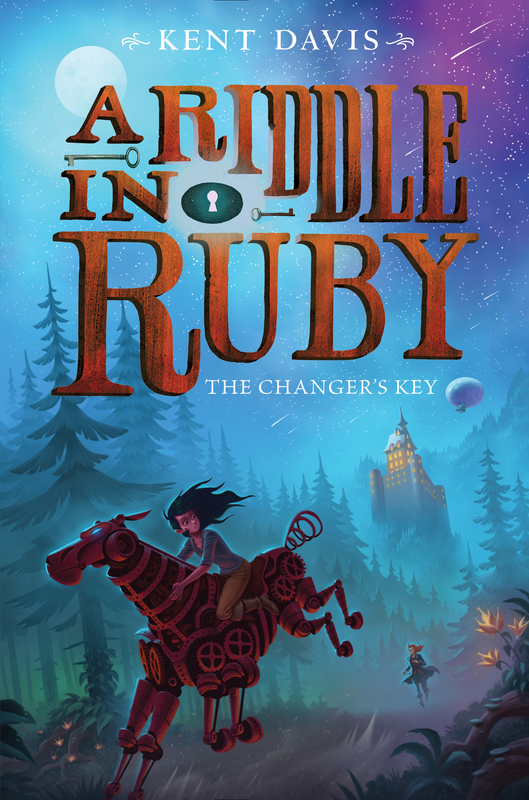 And I’m pretty sure it feels like that for one Aruba (Ruby) Teach, the central character in A Riddle in Ruby 2: The Changer’s Key. My favorite bit of this second of three books is thirteen year-old Ruby’s wrestling match with that most potent of challenges: recognizing the who that you are, and then choosing the who that you want to be. One of the things I treasure about fantasy, and steampunk-alt-historical-Colonial-America-with-a-side-of-alchemy-adventure-fantasy—let’s be specific—is how we can employ its wondrous, terrifying, and just plain weird elements to explore deeply personal challenges of the heart and mind. And Ruby certainly has those. The one-time apprentice thief and fake pirate has discovered that she is a Changer, gifted with the power to alter her form. But there’s no one at the mountaintop prison called Fort Scoria that can teach her to change, so she has to try to figure it out on the fly. Worse, that changing gift is one of the keys to the secret that she carries in her blood, so if she reveals it, she is lost. At the same time, the lord commander of the fort has charged her to engage in a dangerous dance of double-agent deception (delicious!) with the creepy alchemyst who is poking about in her veins. 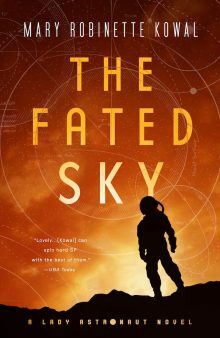 But hopefully the little nugget for readers at the crux of this hearty helping of torturous, thrilling, no-win, Kobayashi Maru choices is this: the only way for Ruby to navigate her way to freedom is through deciding the type of person she wants to be. Will she choose to be loyal? Will she choose to be traitorous? Will she choose to be brave? Will she even choose to sacrifice others in her quest to free herself? It’s the core of this book and also the sneaky spine of the entire trilogy. My favorite stories when I was a kid and even more so now have always revolved around characters that weren’t Chosen Ones. They weren’t prophesied to be queens or kings or to save the multiverse. 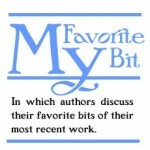 The stories that I love featured imperfect, uncertain kids (and adults!) who, at the moment of truth, had to plant the flag of their values, often only moments after they figured it out for themselves. “Who will you choose to be?” I hope that’s a valuable question to offer to girls and boys aged 10-100: the opportunity to witness a character forging the core of themselves in conscious action. Kent Davis has spent most of his life making stories. He is an author, game designer, and actor. He lives with his wife and a wily dog?ninja named Bobo in Bozeman, Montana.